The band’s most innovative style was its kaleidoscopic, kitchen sink approach to making records, deployed on albums like Paul’s Boutique and Check Your Head. These records are simmering pots of b-boy bouillabaisse – including doses of jazz, punk, funk – all assembled with love. The book’s ambitious account of the band’s musical career succeeds on every level. But it’s only the beginning of what this book has to offer. Beastie Boys Book takes a cue from the band’s brilliant, short-lived Grand Royal magazine by supplementing the story’s main course (written by surviving Beasties Adam Horovitz and Michael Diamond) with myriad side dishes. These materials include photo spreads, maps, and original lyric sheets (an early draft of the Paul’s Boutique gem ‘High Plains Drifter’ was enough to give this writer a full fanboy freakout). Accounts from secondary voices are illuminating – especially the candid and emotional essay by original Beastie Boy Kate Schellenbach. The most effective element of the book’s format are text sidenotes, which allow Diamond and Horovitz to chime in on each other’s stories – an echo of the trio’s collaborative rhyme patterns. It’s a lot of material. This immense tome weighs more than Run DMC’s gold chain collection circa 1986. It’s an immersive plunge into the Beasties’ world that feels exhaustive but never exhausting. Another theme that emerges throughout the band’s story is Adam Yauch as a wellspring of love and creativity. Outwardly, the trio’s dynamic always seemed relatively balanced. 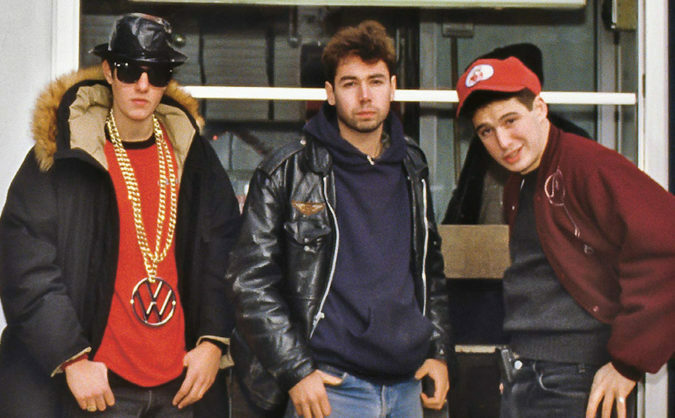 But Mike D writes that Yauch was “like our older brother, and even more, a mentor.” The book is dense with stories where Yauch dreams up an impossible creative idea, then knocks it out of the park. Even his pranks were astounding: Yauch once stunted on his bandmate with a ruse so ingenious, it took fifteen years to deliver. Then, of course, there’s Adam Yauch’s spiritual journey – which could fill a book of its own. 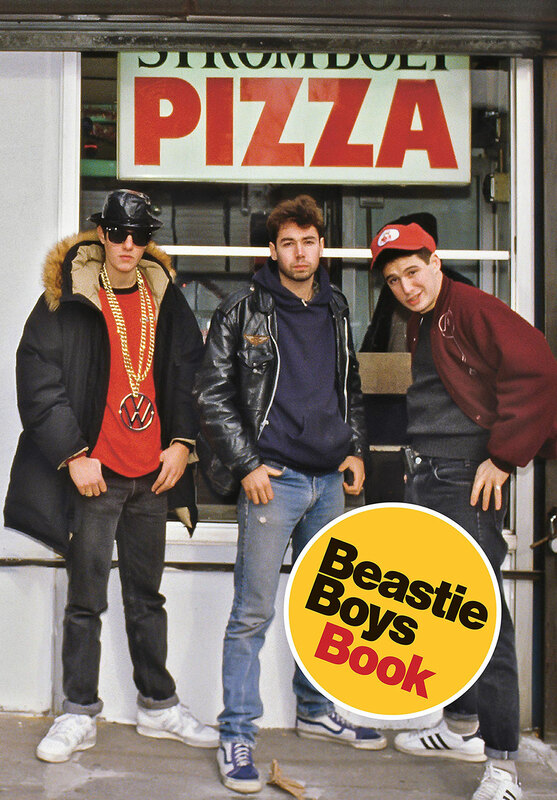 In short, Beastie Boys Book will leave you in awe of the man known as MCA. Adam Yauch’s prank is one of many previously unheard stories that will surprise and delight Beasties diehards (also of note: the time he briefly quit the band). Hearing the Beasties’ story in full for the first time is extremely satisfying. Beastie Boys Book renders an innovative career in full kaleidoscopic color, like a poolside Paul’s Boutique-era acid trip. It’s an instant-classic work of music nonfiction, the kind that makes you savor every page. For more Beastie Boys history, listen to Beasties DJ Mix Master Mike on the Culture Creature podcast.